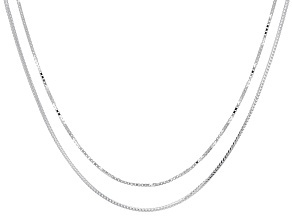 When you're looking for a silver chain that will stun by itself, or you're looking for something to pair with a new pendant, look no further than JTV. 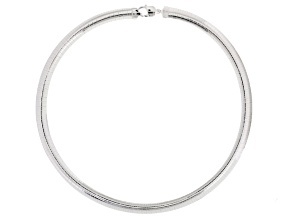 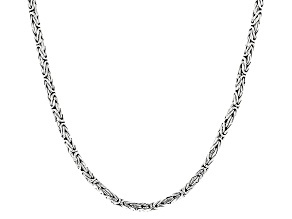 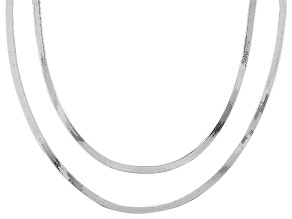 We have a huge selection of beautiful silver necklaces at affordable prices. 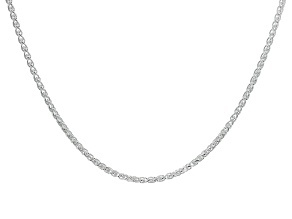 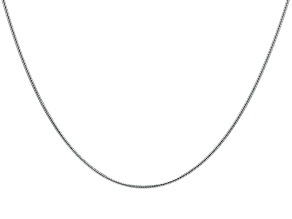 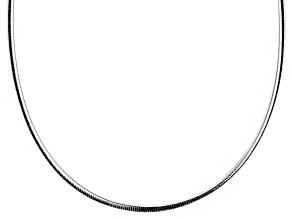 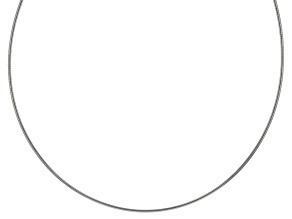 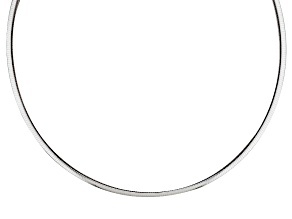 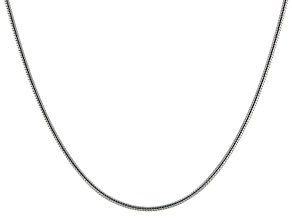 With hundreds to choose from, you can count on JTV to have the silver chain that suits your needs. 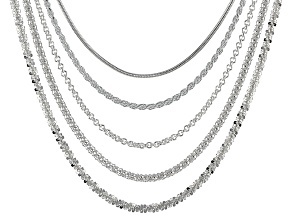 Take a scroll, and perfuse these necklaces that come in wide variety of lengths, cuts, and link styles. 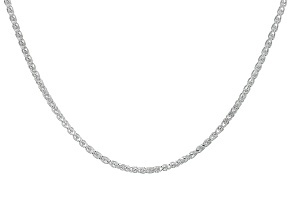 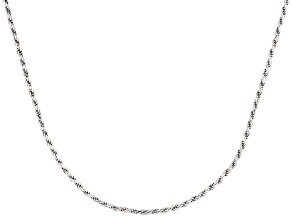 Pick from rolo chains and rope chains, snake chains and box chains. 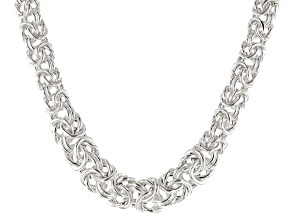 With so many styles to choose from, you can put together a unique, custom silver necklace that will be the perfect addition your jewelry collection. 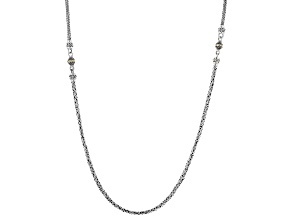 Feel beautiful with a timeless look that you make all your own with silver necklaces and the pendants to go with them from JTV. 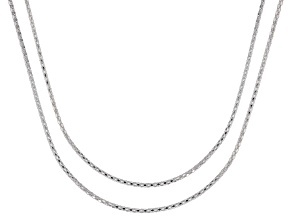 Whether you're searching for a silver chain to accent your own outfit with elegant simplicity, or to celebrate someone else in your life, JTV has everything you need at the prices you want. Gift them an eye-catching piece that includes their favorite animal, or simply supply them with the chain on which they can place charms to commemorate significant events. 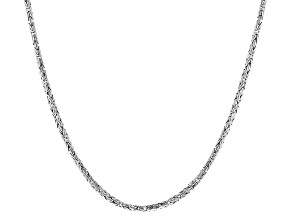 And if silver isn't the base color you would like to start with, we have more than enough gold chains to go around, too. 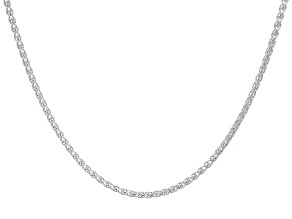 No matter the occasion or your preferences, you can find what you are looking for at JTV. 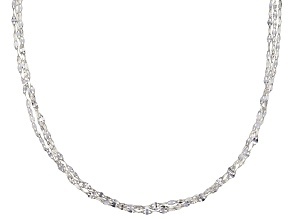 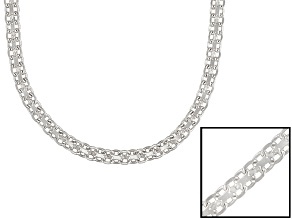 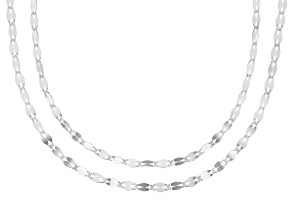 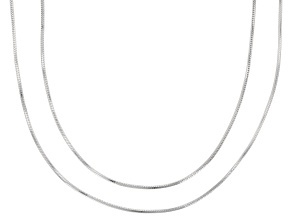 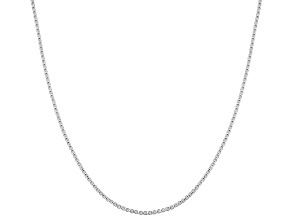 Shop our collection of beautiful silver chain necklaces-and much, much more-today!